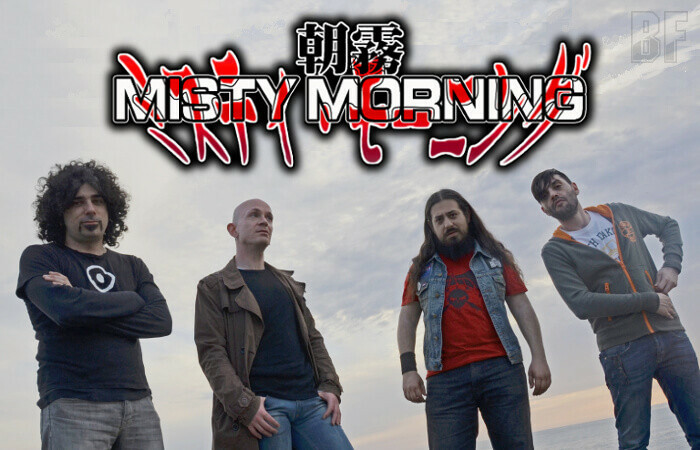 MISTY MORNING is a Heavy Rock band from Rome, Italy, and has been playing in trio until 2007 when drummer Frankie Insulina joined the band. The band has recorded its self-produced debut EP “Martian Pope”, which received enthusiastic feedbacks both from press and audience. In 2009 the band signed with Doomanoid Records, MISTY MORNING has released through the label their reissue debut EP which was remixed and remastered, including an unreleased song (a cover of The Wizard by Black Sabbath) as a bonus track, and a maxi single “Saint Shroom” on vinyl in August 2011. In Autumn 2014, the band released their long-awaited first album entitled “Ga. 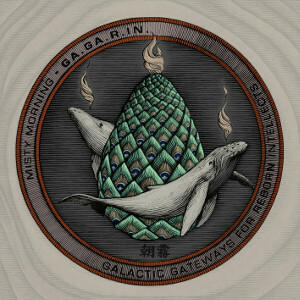 Ga. R. In.” through Magick Science Records. Their live activity is mainly concentrated in Rome and gains a reputation with an interesting live performance, by using video projections and having a series event called “Meet The Misties”. They also have toured in Ireland and England for their promotion.